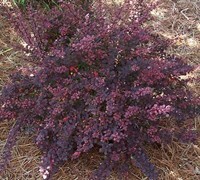 Rose Glow Barberry features brilliant rosy-pink new growth on top of deep purplish-red foliage throughout the season. 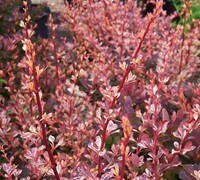 Rosy Glow is an exceptionally easy to grow, low-maintenance plant. Plant it in well-drained soils that have average fertility. 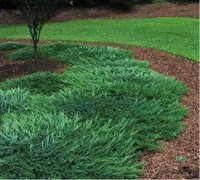 Adapts to many soil types. For best color pick a spot that will provide it full to mostly sun throughout the day. It does produce small spines along the branches, but you'll never have to touch it as no pruning is necessary! 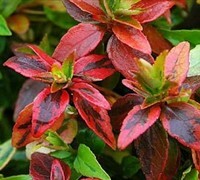 An exceptionally drought and heat tolerant shrub that we like to use an accent, formal or informal hedge, or in small to large groups in landscape beds and islands. Great for use to keep the neighbors pets out of your yard! Great service! My plants arrived in great shape and were packed really well. I plan to order more from you soon. Thank you.